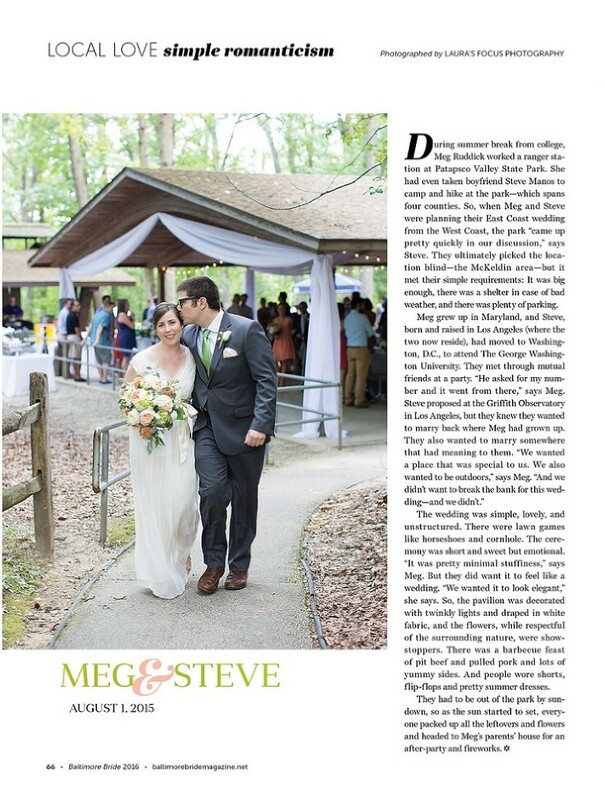 The latest issue of Baltimore Bride Magazine hit the stands this past week and I am so thrilled to have Meg and Steve’s wedding featured! 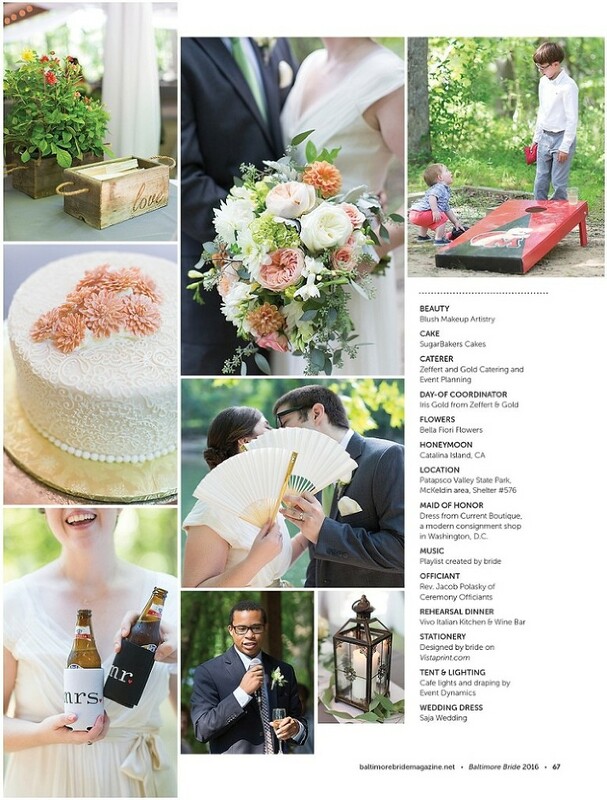 This was one of my favorite weddings in 2015, a laid back outdoorsy event at Patapsco Valley State Park. Their colors of pale pinks, greens and peaches looked beautiful in the forest setting. 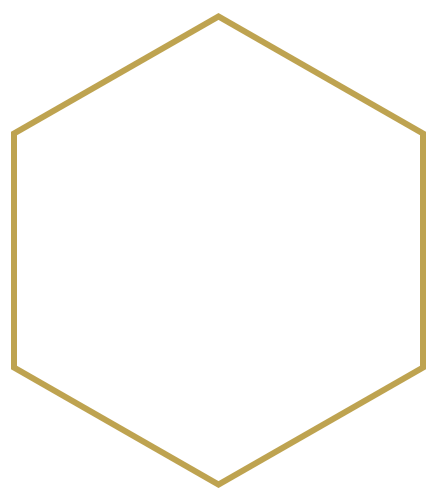 The cover and spreads from this wedding can be seen below. To see more images from Meg and Steve’s wedding, check out their full blog story. 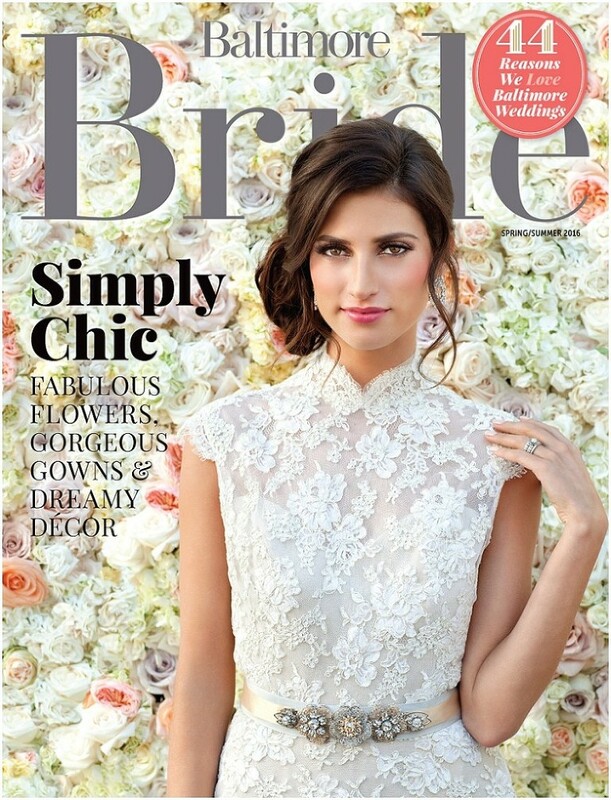 Pick up your copy today which is filled with so many beautiful weddings and inspiration!